The term confit is used to describe anything that has been cooked slowly into a rich, succulent texture. To confit garlic, the cloves are very gently poached in oil, transforming them into the most delicate, sweet and tender morsels. A dream! The confit cloves can be used to flavor soups, sauces, pastas, vinaigrettes, sandwiches, or marinades — or in these super-easy garlic mashed potatoes. For a quick but sublime nibble, spread them on a crusty slice of bread — the most delicious garlic spread you’ll ever taste. Olive oil is my preferred oil to confit garlic, but of course you can use others. 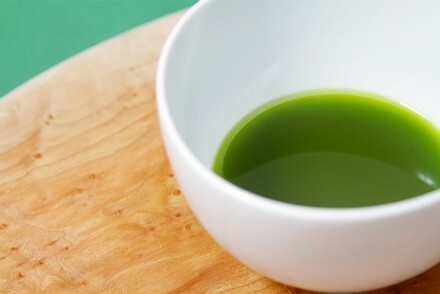 I like to use extra virgin olive oil: since the temperature of the oil doesn’t get too high, its natural flavor is preserved and then slowly imbued with the delicate garlic flavor as the cloves cook. Bonus: After making your confit, you’ll also end up with garlic-infused oil! 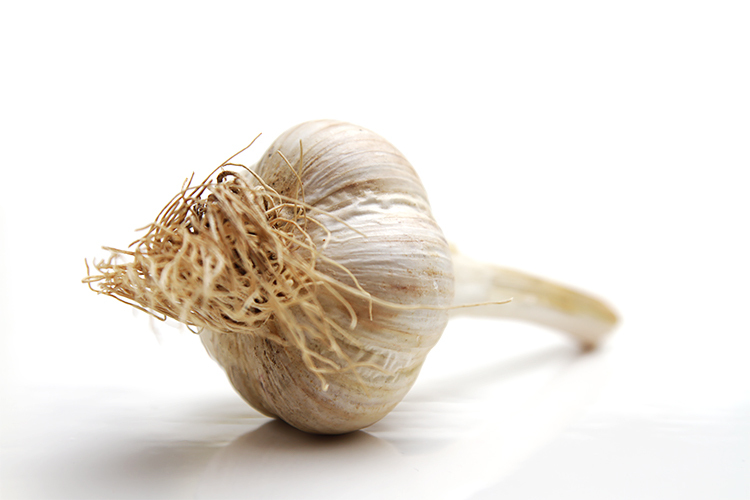 And the confited garlic is not the only thing that will add zing to your recipes. Every drop of the infused oil will, too. 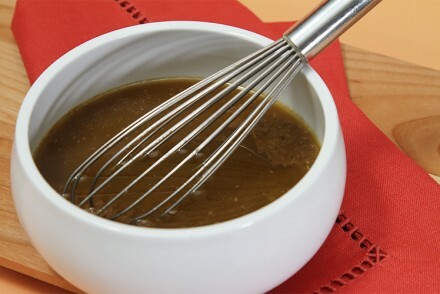 Use the garlic olive oil in salad dressings and marinades, drizzle it on veggies, or dip some bread in it. 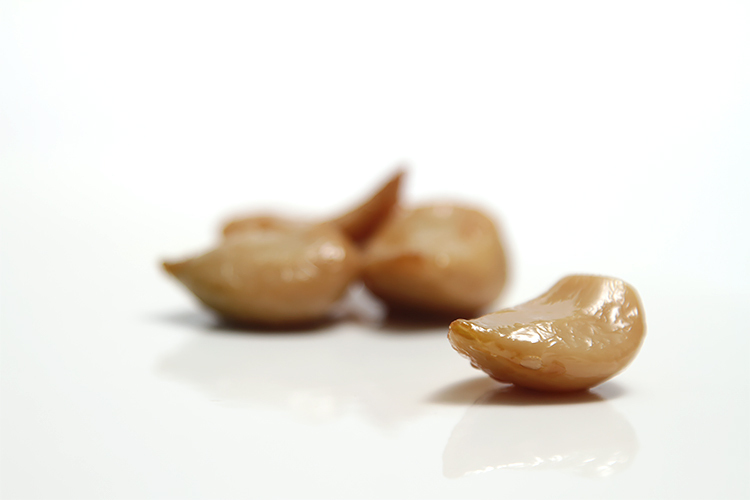 Whichever way you use your garlic confit, you’ll be astounded by its subtle yet rich flavor. I can only hope that it’ll become a favorite pantry item in your household too. Step 1: Place half the unpeeled garlic cloves in a large stainless steel bowl. (Overcrowding the cloves in the bowl will bruise them, so do this process in two batches.) Top with another stainless steel bowl, placing it upside-down over the first bowl. 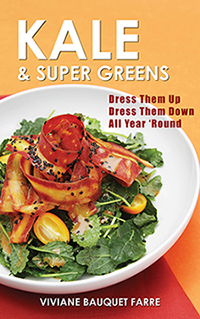 Hold the two bowls together tightly and shake vigorously for 10 to 15 seconds. As you shake the cloves, the skins will loosen and the cloves will end up peeled. Remove the skinless cloves from the bowl. If a few still have their skins on, shake them for a few more seconds. Repeat with the balance of the unpeeled garlic cloves. Once all the garlic is peeled, trim off the root end of each clove and set aside. Step 2: Place the garlic cloves in a 1-quart heavy-bottomed saucepan and add the oil. (The oil should cover the cloves by 1/2″. You may need a bit more or less oil, depending on the size of the pan you use.) Place a heat diffuser over your burner and place the pan on top of the heat diffuser. (The heat diffuser will help achieve and maintain a low temperature – an essential tool, especially if you have a professional stove like a Viking or Wolf.) Heat over medium heat until it reaches between 200°F (93°C) and 210°F (99°C). 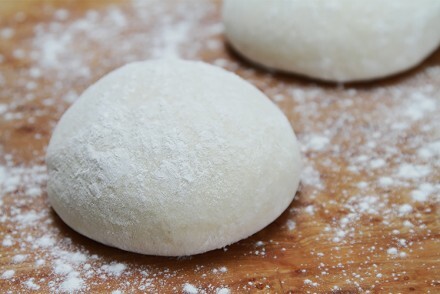 Small bubbles will form and rise to the surface, but make sure the oil never comes to a boil. Reduce heat to maintain the temperature between 200°F (93°C) and 210°F (99°C) and slow-simmer the garlic for about 1 hour until the cloves are completely tender and look very pale-golden. Remove pan from heat and let cool to room temperature. Store in an airtight container and refrigerate for up to 1 month. 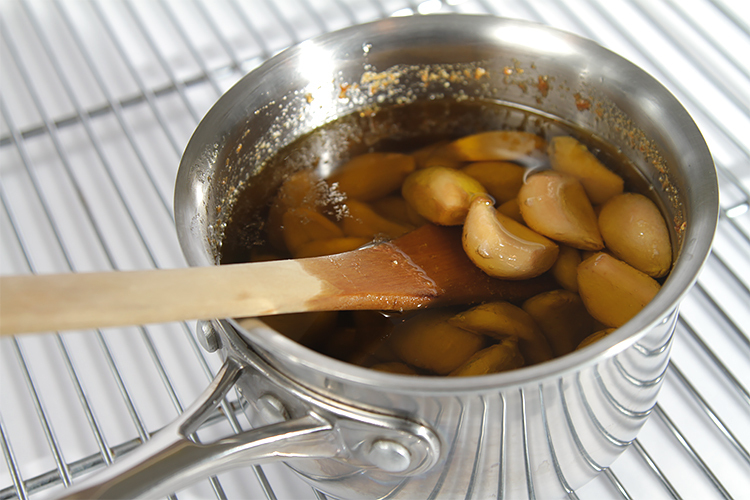 Cook’s note: Bring garlic confit to room temperature before using, as the oil will firm up when refrigerated. 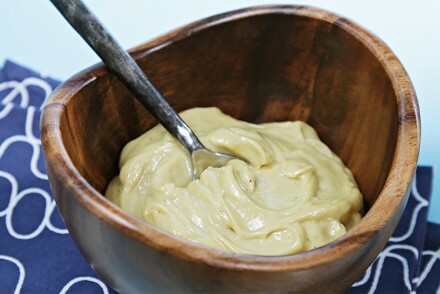 Homemade mayonnaise How to make the best mayo you’ve ever tasted – in just 10 minutes! Chive-infused olive oil Delicate and versatile. Infusing olive oil is easier than you might think! This was my first time making garlic confit I threw in a bouquet garni too, it was a huge success , thank you very much. So much toasted sourdough and pasta ! Thank you, Ian! 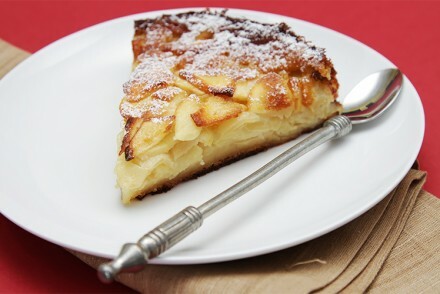 I am thrilled you enjoyed this recipe! Hi Frances! Yes, I do have a suggestion… It is a bit time consuming, but it works. First your lowest setting on your glass top electric stove might be low enough to cook the confit at the right temperature. But if it is too high, simply keep an eye on the temperature and remove the pan from the heat periodically to keep the temperature in check. I have done it many times while testing the recipe, and it works. Good luck and let me know who it turns out! I tried this and about half of my cloves are a dark grayish color and the other half white. Is this how they are supposed to look or are the grayish ones not edible. I used fresh already peeled garlic from the grocery store. Hi Linda, My apologies for this late reply. I have no idea why some of your garlic cloves are “grayish”. Were all the cloves submerged in oil when you cooked them? Hi, when making the confit garlic should it be fresh from the garden or do I let it dry out first? Does this keep longer than one month in the fridge? Hi Anne! I have never made this confit with fresh garlic. Since fresh garlic is milder in flavor than when it’s cured, I would say it’s best to make the confit with cured garlic. 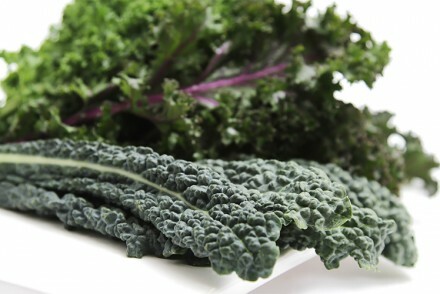 As for keeping it longer than one month in the fridge, it’s not recommended because of the risk of bacteria growth. It is also not recommended to freeze it. My advice: make it and plan to consume it all within a month (I think you will find that it’s rather easy to do 😉). Enjoy! oh yes, this is my idea off heaven! I LOVE GARLIC! Wow, this looks fabulous! If I donʻt have a head diffuser (but do have a gas stove), how would you recommend I keep the temperature low and constant? Hello Lei, If you don’t have a heat diffuser, use your smallest burner and keep an eye on the confit while it simmers to keep the temperature between 200F and 210F. If it goes above 210F, remove the pan from the stove until the temperature drops. Then place it on the stove again and resume simmering the garlic. It’s a bit more time consuming to make the confit that way, but it will do the job. Good luck and enjoy this very yummy confit! If I strain the excess oil through a coffee filter to remove all solids, do I have to store it in the refrigerator, or can it be kept at room temperature? Hi Russell, I would recommend storing the oil in the refrigerator, just to be safe. I love it, and so does the family. Made my 2nd batch today. Yummy. I absolutely love garlic confit and really want to have a go at it but I am worried that I won’t be able to get the heat low enough, could it be cooked in an oven instead of on the top of the cooker? Hi Louise. No, you cannot make the garlic confit in the oven and get the same results. The best thing is to jump in and make your first batch. Think of it as an experiment. Keep an eye on the temperature gauge during the entire cooking process and remove the pan form the heat periodically if the temperature gets above 210F. After making your first batch, you will know whether you need to invest in a diffuser or not. Good luck and let me know how it turns out! I have a flat top electric stove — do I still need to use a heat defuser ? Hi Deb, It depends how low your electric stove goes. You might not need it. The best thing is to give it a try. If you find that the oil reaches too high a temperature at your lowest setting, then you will need some kind of diffuser. You can improvise one by making a ring with aluminum foil so your pan doesn’t touch the surface of your stove. The diffuser I recommended/linked to for this recipe can be used for both gas and electric stoves. Good luck and let me know how your confit turns out! If a recipe calls for 2T of olive oil and 4-6 garlic cloves and I used the infused olive oil how much garlic if any should I use? Hi Brittany, You can use as much garlic as you like. Garlic confit is very mild in flavor, so you could start with doubling the amount of garlic cloves, taste your dish and then see if you’d like to add more. Enjoy! I’m in LOVE with garlic confit! Thank you for the inspiration, the recipe, and the always-helpful videos!! Dear Bev, That makes two of us! Thank you so much for your note. I’m so glad you find the videos helpful! I make garlic confit in the pressure cooker per the recipe in Modernist Cuisine–easy peasy, except for peeling the garlic, so I can’t wait to try your method next time I make it. My SO has never liked Caesar dressing because of the strong raw garlic taste, so I use the garlic confit in my Caesar dressing and now it’s one of his favorites. I know there are hundreds of other uses for it, and for the oil. Thanks for all of the great ideas and for a lovely site. I’ve bookmarked you and will come back to visit often! Hello Melanie, Thank you so much for your comment! I am so, so glad you like the site… I’m also thrilled to know you’re a garlic confit lover and I totally agree that it’s a great substitute for people who are not fans of raw garlic. I’ll be publishing new recipes to make with this garlic confit soon and I hope you’ll enjoy them. But… if I may say so (although I’m a “modernist” through and through), I do think the garlic confit tastes deeper, richer when cooked slowly and at a lower temperature than what you get with the pressure cooker method (which cooks the confit at about 250F, well above boiling temperature). Thank you again, Melanie… and happy cooking! Can the end product be frozen for long term storage? Hi Carla! No, you mustn’t freeze the garlic confit. Olive oil shouldn’t be frozen. It spoils when thawed. Refrigeration is best. You’re most welcome, Sue! I am delighted you found the peeling tip helpful. Enjoy your confit! Happy I found this site. I was thinking of ways to preserve lots of peeled garlic in oil. I tried something like this before but I didn’t cook it as long in oil and the temp was probably too high. I’ll follow your cooking process on my next attempt. I think this would work too if the garlic was slightly browned, so you have a roasted garlic taste. Hi Fred! Welcome to my blog… I’m very happy you stopped by. 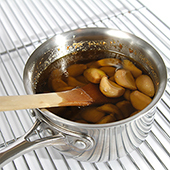 To get the true flavor of a confit, you must resist the temptation of cooking the garlic cloves at high temperatures. It’s not meant to be roasted garlic. It is an entirely new flavor profile for garlic. I can’t wait for you to taste it! Bon appétit! Thanks for the heads up. Will do this soon! Fred… you’re welcome! Do let me know how it turns out! For a great guide on growing your own garlic see below. Oooooh! I cannot wait to make this! Thank you, Viviane. I have made this recipe and love it. I add a fresh bay leaf and a few whole pepercorns to the mix when its gently cooking, adds a really delicate pepper flavour to the oil. I made this today – and it is truly wonderful. I can’t imagine it lasting more than two more days in our house! Thank you for the recipe I think it is going to become a staple. Reena, I totally understand how the garlic confit would disappear in two days – it is the same in our house! I thank you for your comment and I am truly delighted you loved the recipe. one time my MIL was explaining a recipe to me and when she got to the part about the garlic, she got this look on her face… she stopped, mid-sentence, to convey how important the freshness and quality of the garlic was, and to convey a sort of horror at using anything less. in the way that only a greek MIL can do. fresko, fresko, she said…. sort of shaking her head and wincing her eyes, at the mere thought of anything less–and at the thought of her daughter-in-law being the one doing it! it is a moment that comes back to me whenever i use garlic. now YOUR post comes to my mind whenever i am in garlic mode. love this post!! What a great way to preserve garlic! I have never tried this before but I will now. It looks really wonderful. 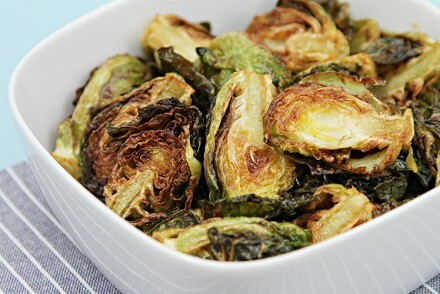 I love the blanching method too! lovely post. i have not seen garlic used in this manner, and this would taste wonderful in so many dishes – thanks! Looks great, a really great idea for the peeling the garlic. Thanks for sharing. what a great way to prepare garlic….I do con fits of other veggies by roasting, including garlic and it caramelizes deliciously, never thought of using this method and to be able to prepare and keep that much garlic for a month is great way to have prepared garlic ready to use…. thanks so much for sharing this wonderful recipe! I add garlic to almost everything. This sounds like a wonderful option. I might have to do it in smaller batches though since not everyone in this house shares my love of garlic. Thank you for the detailed instructions. Garlic is wonderful when it is baked or cooked this way! Love those step by step images. Garlic is my favorite too. Thanks for sharing! I just had a thought. I have several pounds of wild fresh ramps and will try this with those. I have been freezing, pickling, making vinegars, etc. but never thought of this! Foodieforager: Ramps might work, but they’re very delicate, so you might have to cut down the cooking time. Also, I worry that the greens might cook too much. Do let me know how it turns out. You have intrigued me now. Might try it myself! One more thought, this is a wonderful method for making mushroom confit – although the cooking is slightly different, I sauté the mushrooms at high temperature, before I confit them. but I’ve never made Garlic confit! I’ll try to do it. but in Japan Garlic is not cheap. we buy a garlic for $1.5. Do you get it inexpensive? Jay, I’m with you on this one… It’s hard to resist having garlic confit on crusty bread! I plan on doing this soon! I have been meaning to for quite some time and this post was a nice reminder! Viviane, this looks outstanding. I think I’d have a hard time waiting to use this for recipes, and instead go straight for some crusty bread or toss some into pasta! Thanks for the step by step procedure Viviane. They are indispensable in the kitchen. I so agree with you that we can’t live without them. They also make a perfect gift. Thanks a lot.